Miss Tibs is a little Houdini. I have lost count of the times we have been driving along a motorway and despite us buckling her in securely she has some how managed to wiggle her arms free. With no where to stop this usually involves me telling her repeatedly to put her arms back in which is really quite distracting and completely terrifying. This week we've been road testing the Strap Stop an innovative product to solve this problem. 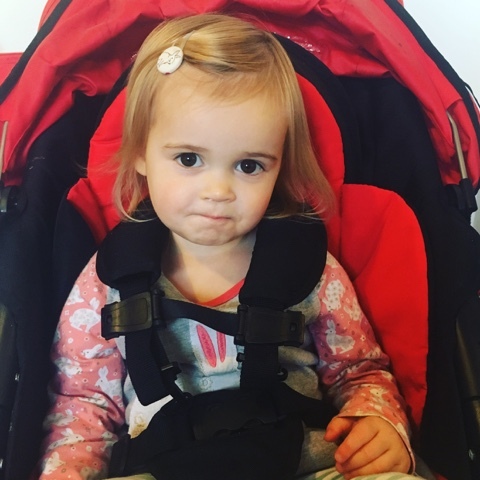 The simple but effective clips, fit onto most car seats, pushchairs, high chairs or other harnesses and grip onto the straps, holding them together without compromising the performance of any part of the seat. 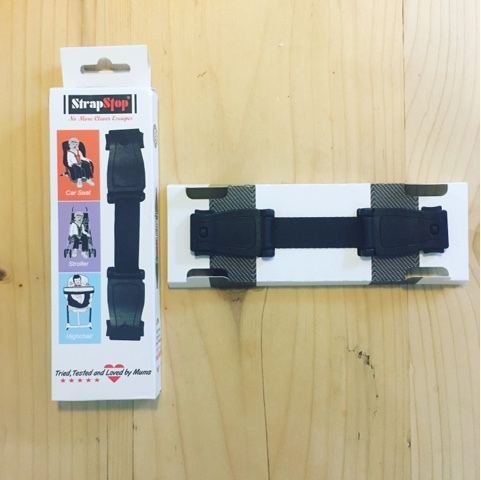 The Strap Stop can be effortlessly fitted by clipping onto your existing straps with one hand, using two button either side to release the clips which make it easy to fit onto wherever needed. We put it to the test on a 3.5 hour car journey to the coast this half term; it worked brilliantly and was so easy to use. Miss Tib's did not wiggle her arms free and was safe and calm as were we. Miss Tibs loves her new 'pink strap' and is desperate for me to fasten her into her seat each time we have got in the car since which is a far cry from the protesting and tantrums we normally have. 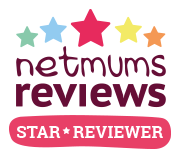 Miss Tib's also quite likes to escape her pushchair and when i'm out with all three little ladies on my own this is less than ideal especially as its usually when i'm trying to put the shopping through the till and pack the bags or when we are in a car park. It has given me extra peace of mind that she isn't able to wiggle her arms free from the pushchair harness and escape and she doesn't even notice the addition of the Strap Stop as it just blends in with the existing straps. The brilliant thing about it is that its so easy for an adult to clip on and off but not something Miss Tibs is able to master. Ease of use is so important to me as is speed especially when i'm single handedly putting three children in and out the car for the school run twice a day. It doesn't feel like an extra thing to do and is now just a part of buckling and unbuckling Miss Tibs. 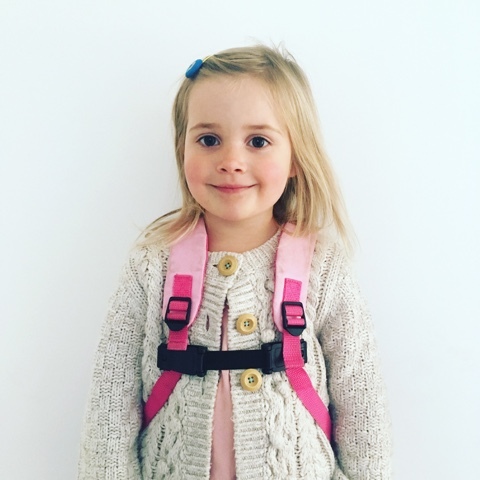 It can be easily moved between the car seat, pushchair and high chair and can even be used for added support to a backpack to stop the straps slipping off little shoulders, Miss Boo was delighted by this as is quite taken with bringing her own bag with her out and about at the moment. I'm sure it's also going to come in really handy when we are out and about to connect to high chair straps to stop Miss Dot slipping out the straps and out of her high chair. This is not something we have a problem with at home but something we often encounter out and about with high chairs that do not have a support bar on the seat. I'll simply be able to un clip it from the pushchair and transfer it in a matter of seconds. 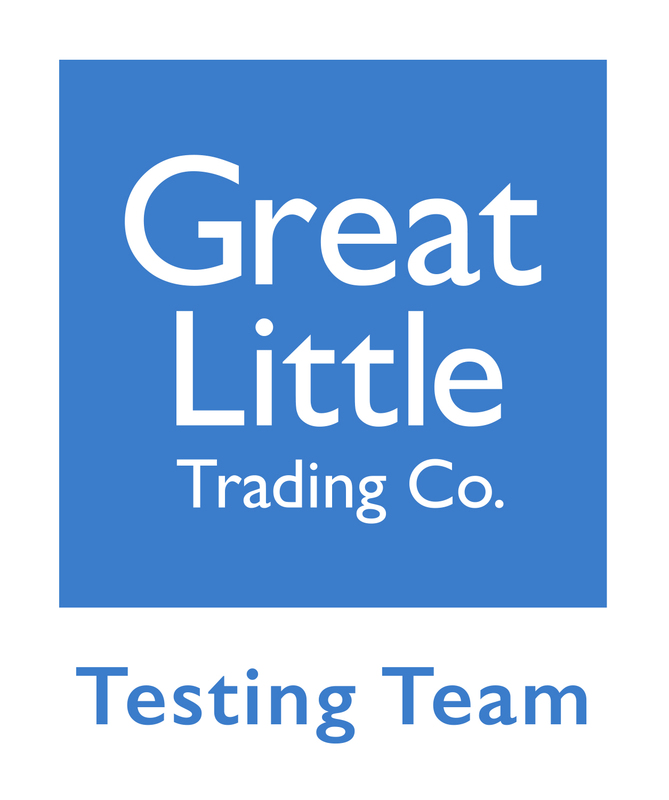 Strap Stop has been tested and reviewed at TRL, the UK Transport Research Laboratory under the regulation (R44) conditions. R44 Dynamic test confirmed that it’s safe to use with car seats and does not affect the car seat performance in any way. 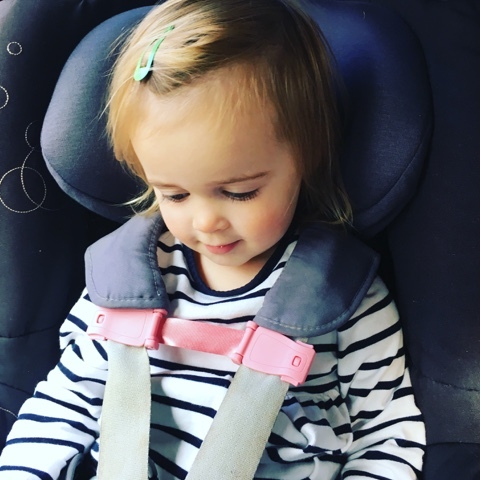 Strap Stop is legal to purchase in the UK as an aftermarket accessory, as it does not modify your car seat and is therefore deemed safe to use.